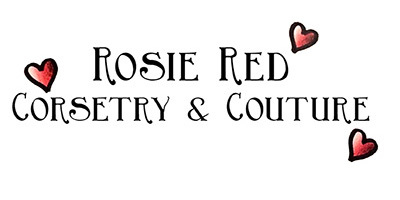 Rosie Red Every Day Corset as seen on Fuller Figure Fuller Bust! 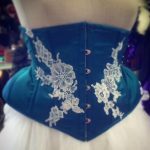 This very popular underbust corset is made-to-measure from a single layer of coutil fabric, and enhances curves to give a gorgeous hourglass shape. 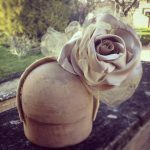 It can be made in any size in black, red, dove grey, and ivory. Once the order is placed I will be in touch to discuss the delivery date, and if you have selected to pay the deposit, we can discuss payment plans. Please give 4-6 weeks notice as these are made to order.